An outstanding selection for the young saxophonist. 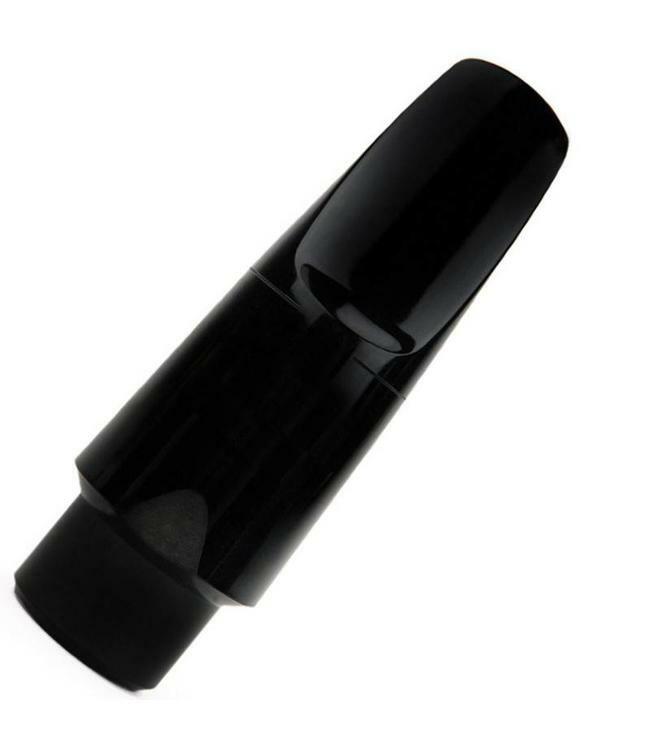 Provides good sound and helps develop good embouchure habits. #3 Medium Facing only. Plastic.